In 1986, Eric Dhondt and Edith Grellet decided to stop selling off grapes to negociants and started Dhondt-Grellet. Their focus on farming translated into honest Champagnes from great holdings across the Côte des Blancs. 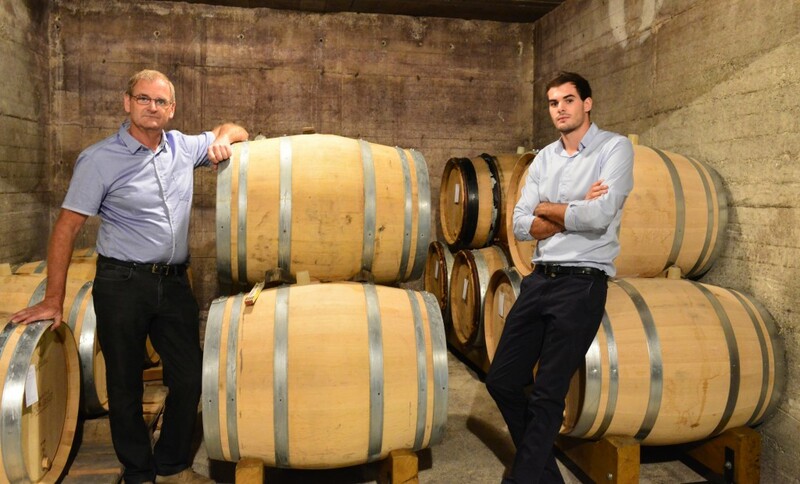 Now with their son, Adrien, assuming a larger role, they are refocusing their efforts and producing some of the best Champagnes they ever have. The vineyard is situated primarily in Grands and Premiers Crus of Côte des Blancs namely Cramant Chouilly, Cuis but also Sezanne. Mainly located in mid hillsides on easy to work, very lightweight calcareous soils, their plots enjoy an outstanding location and a southeast exposure. The average age of the vines is 40 years.